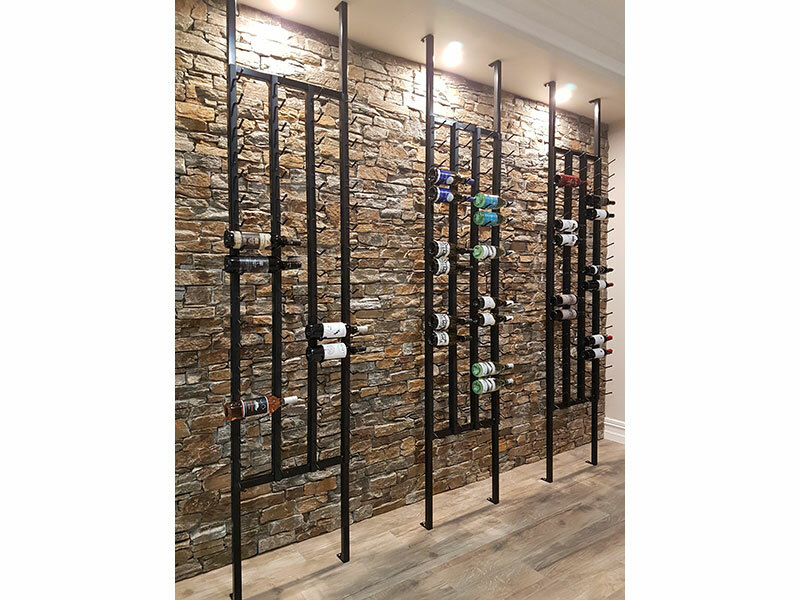 Sommelier Racks are designed to make your wine storage area look beautiful. They are custom made to suit the space you have available. 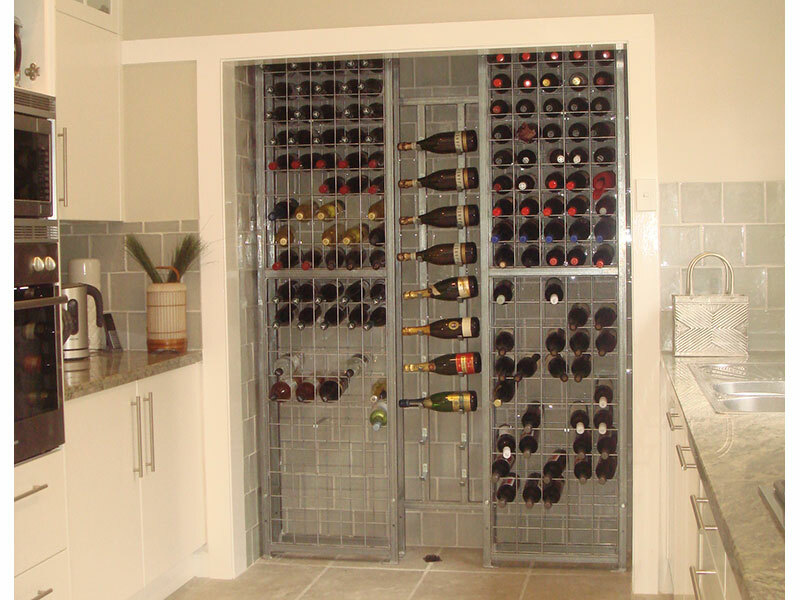 Bottles are stored on a tilt - may not be suitable for long term storage of wine bottles with corks (as the corks may not be in contact with the wine). Screw capped wine will not have this issue. 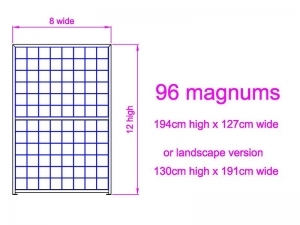 Due to the nature of this item we are unable to provide pricing without further information from you. Please request a quotation and we will contact you to request the information necessary to provide a formal quotation. 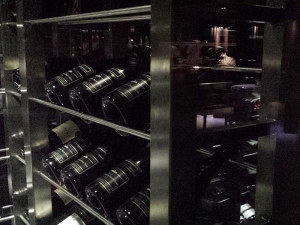 Sommelier rack pricing starts at $550 inc GST for smaller racks. Larger racks are approximately $880 inc GST. 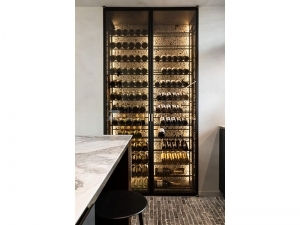 Please email the dimensions of the area you want to locate your Sommelier Wine Racks in, and we will email you a formal quotation. 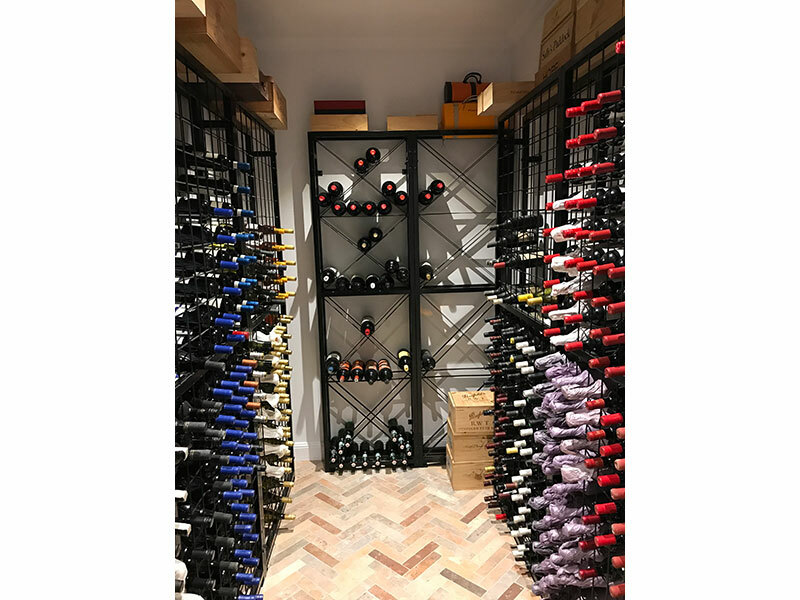 Sommelier Racks are shipped "boxed" in timber. We will include delivery in your quotation.